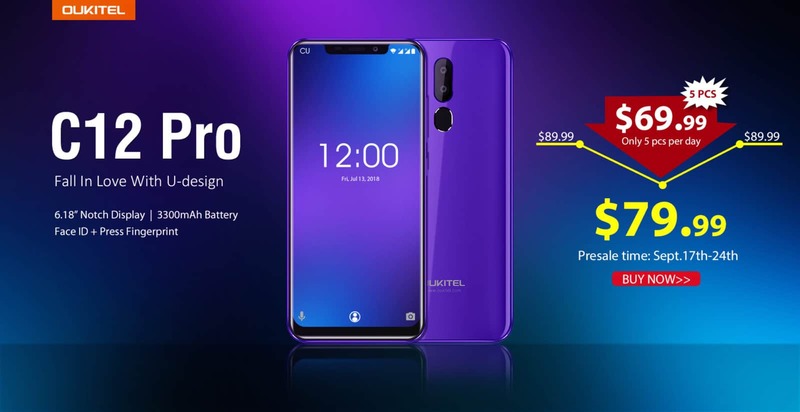 The Oukitel company, known for its smartphones, expanded its business by offering a smartwatch at a competitive prices: Oukitel A58. Oukitel, the firm Chinese well-known for its smartphones (K10000, K6000 or K4000), has now released a new smart watch baptized Oukitel A58. 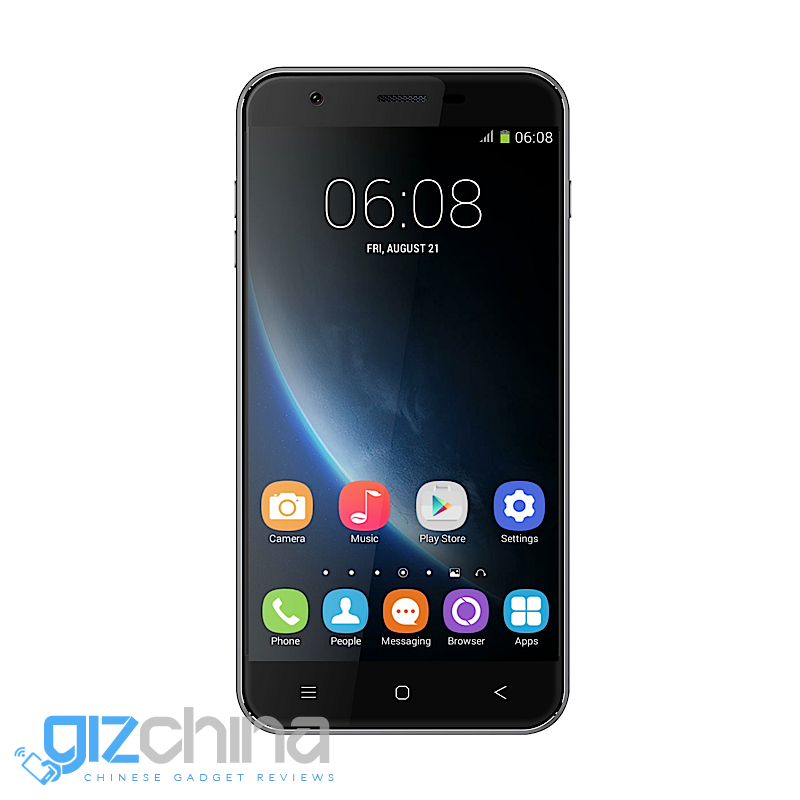 The company also unveiled a new edition of its smartphone K4000 model named K4000 Lite. 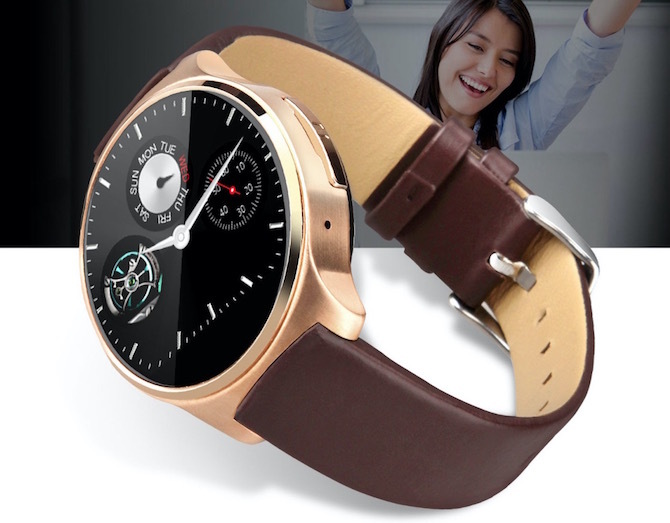 Smartwatch Oukitel A58 was available for pre-order in EHOTELAT since June 11. Equipped with a rectangular screen, one-button on the side and a leather strap, the smart watch does however not have a shiny sheet, unlike its design. The smartwatch of Oukitel has a MediaTek MT2502C integrated processor, 64 MB RAM, 128 MB of storage, a battery of 280 mAh and a 1.6 inch screen with a definition of 256 x 320 pixels. 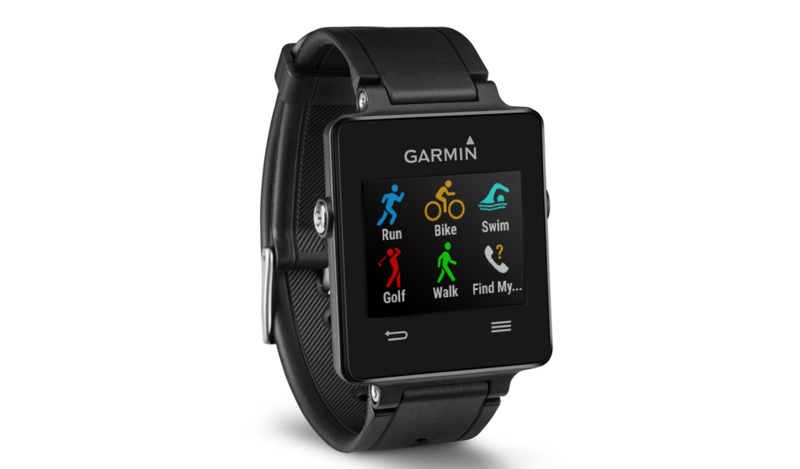 The smartwatch offers different features related to health monitoring : pedometer, heart and sleep monitor. Other functions are also included to control his music, sync the watch with its smartphone to manage calls and SMS as well as social networks, thanks to a Bluetooth 4.0 connection notifications. The watch of the Chinese company is compatible with all smartphones running Android 4.4 , as well as under iOS 7.0 or more. Finally, it ensures resistance to water. Finally, its most interesting feature is its retail price of $ 49. Best price competition, but nevertheless adapted to offer the smartwatch compared to the other market. The site also offers a version of silver or gold of the A58 Oukitel for $39.99. If the smartwatch attractive rest price, features, and especially its technical characteristics still remain quite weak and limited, but for $49, can we really complain? 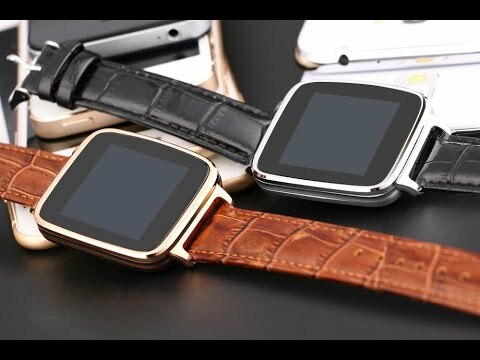 Remains to be seen if the A48 Oukitel will happen to conquer users and get a place on the connected watch market.